Volkswagen Golf SV Boot Space, Size, Seats | What Car? 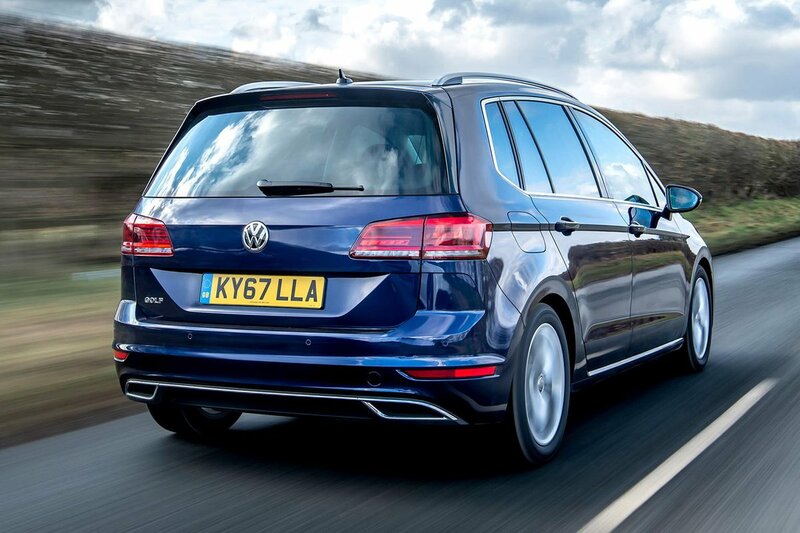 For a car that prides itself on practicality, the Golf SV is some way behind the competition. 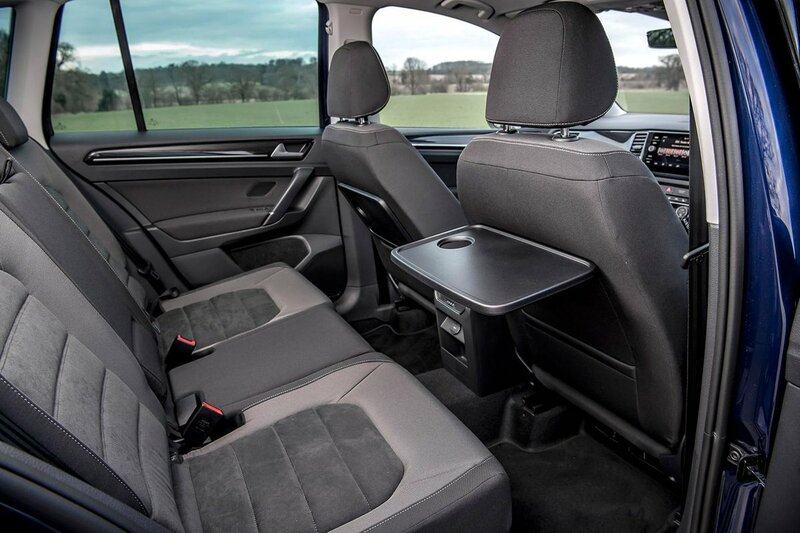 It offers a huge amount of head room in the front and back, plus plenty of leg room for tall adults, but there aren’t individual rear seats, so it isn’t quite as flexible with its space as the Citroën C4 Picasso. And even though you can maximise boot space by sliding the rear seats forward, they only slide in a 60/40 configuration. That said, the rear seatbacks do at least split 40/20/40 and fold down flat, leaving a minimal incline (making it ideal for loading longer objects). Children should enjoy the tray tables on the backs of the front seats and there are plenty of cubbyholes to store food and drink. 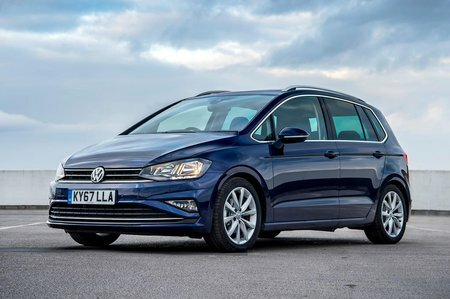 In terms of outright size, the Golf SV offers fractionally more boot space than its closest rival, the BMW 2 Series Active Tourer. However, it’s hard to ignore that VW's own, cheaper Golf Estate offers even more outright boot capacity.